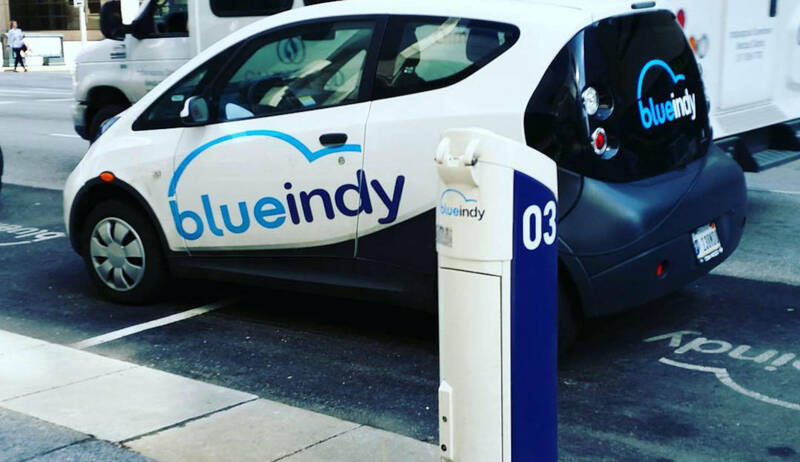 Indiana saw huge job growth in the hybrid and electric vehicle industry last year. The number of people working in that sector jumped 18 percent from 2017. But employment across the state’s entire clean energy industry is expected to slow down this year. The latest Clean Energy Jobs Midwest report shows Indiana added more than 17,000 jobs in manufacturing and sales for hybrid and electric cars. Among Midwest states, only Michigan had more. Micaela Preskill is the midwest advocate for E2 Environmental Entrepreneurs. She says there’s more demand for these vehicles across the country. “States like Indiana that are hubs of the automotive industry reap the benefits in the form of increased job growth,” says Preskill. But Preskill says the Trump administration’s efforts to roll back clean car standards could stifle future growth. Indiana employers in all clean energy sectors — including renewable energy, energy efficiency, and clean fuels — predicted just one percent growth for 2019, compared to seven percent across all Midwest states. Timothy Powers is a research and policy associate for Inovateus Solar. He says demand for solar declined when Indiana decided to phase down net metering — which gives people with solar panels credits for excess energy they deliver to the grid. “Until that demand rises were not going to – I guess we’re not going to see a vast increase in hiring or new job creation,” Powers says.